Opening Preview: Friday 1 March, 5:30 p.m. The gallery has been transformed by the deep tonal qualities of the beautiful photographic images on show, and we are privileged to exhibit contemporary artists that utilise photography as a means to engage with both the dark and light of life. 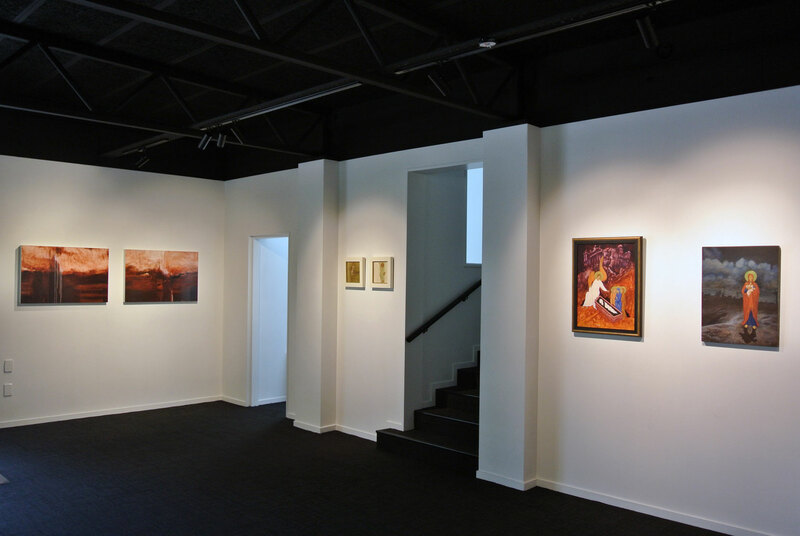 You’ll find vanitas inspired works, meditative and reflective images, metaphorical landscapes, and conceptual pieces. 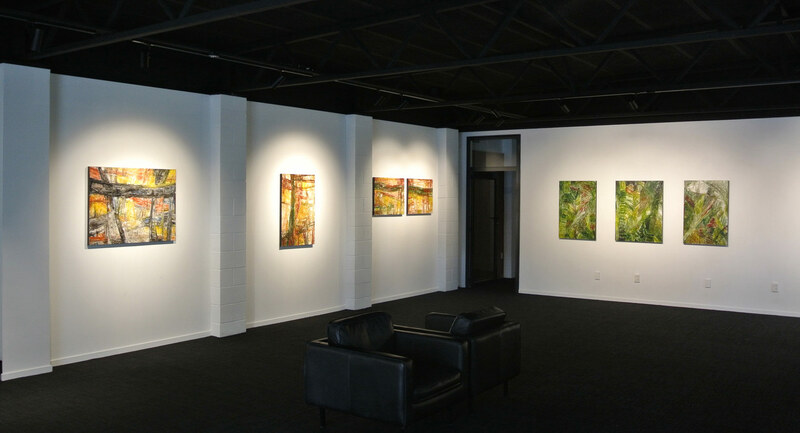 A great show to spend some time with and beautiful works for you to purchase and enjoy. Opening Preview: Friday 26 April, 5:30 p.m. In FAITH – and the inner world of Raukawa, Andrew Panoho (Nga Puhi) leads us on a spiritual journey that engages with the inner world and ancient history of the Raukawa region (Nelson, Marlborough and the West Coast). Raukawa is the Maori name given to the top half of the South Island. In this exhibition, Panoho records, narrates and celebrates this journey through the use of transparent oils and watercolour that both echo and ‘translate’ the hidden work of restoring healthy spiritual foundations to the region. For Panoho, this exhibition acts as one small chapter in a corporate book of Faith, that is daily being written by many nameless, passionate souls. Our first exhibition for 2019 was a showcase of work from our stock room. This exhibition was eclectic, exciting, and engaging as we presented work from multiple artists that we represent. 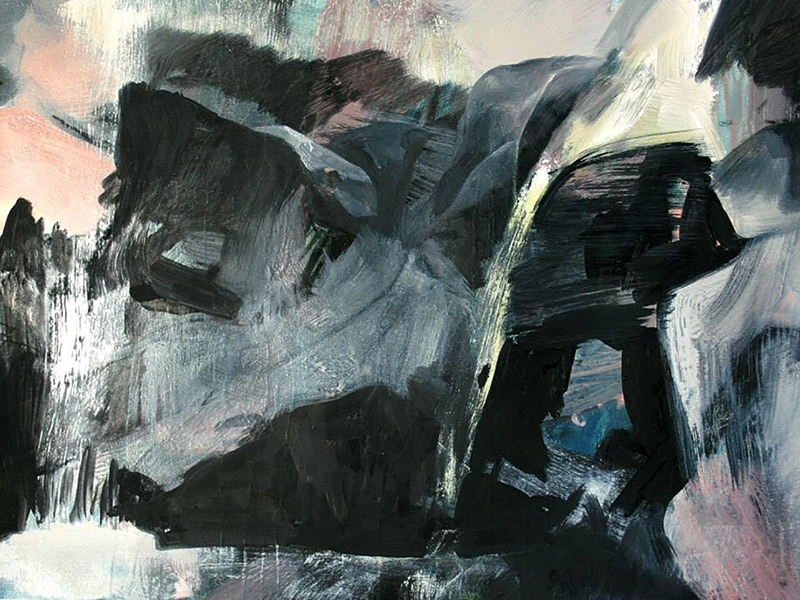 Featuring some of your favourites previously exhibited at ATELIER and new work that we have had the privilege to bring to the public since our launch. Small is the new big, they say! From the tiny-house movement to micro-gardens, painted miniatures to lower case text, beautiful things come in small sizes! 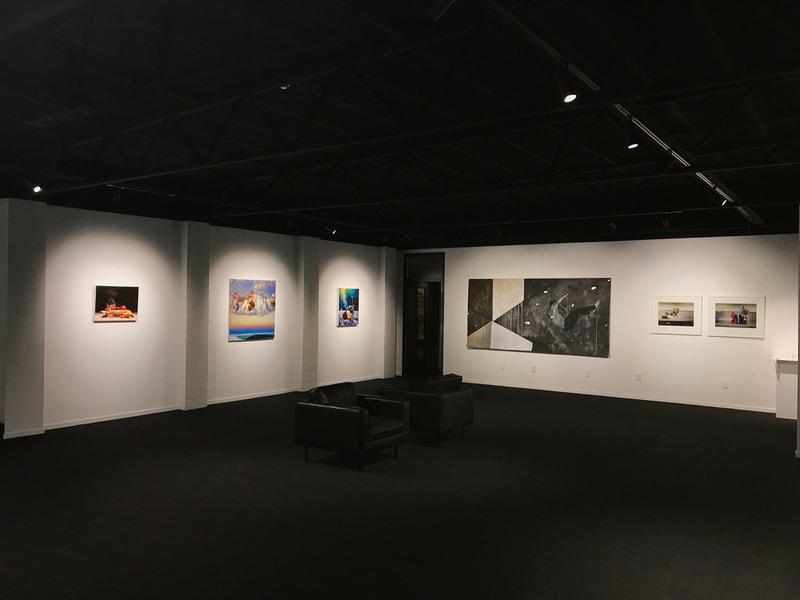 In this group exhibition, a diverse retinue of contemporary artists from throughout New Zealand present small-scale works in a big way! Sculpture, painting, drawing, photography, and more meet together in a small, but by no means little show! Featuring: Krystee Craig, Symen Hunter, Amanda Watson, Fiona Lees, Caroline Burton, Gaylene A. Barnes, Greta Greenwood, Darryn George, Leilani Frangipani, and David James. Drawing is observational, expressive, conceptual, part of a process to something more, and the finished work in itself. Drawing is explorative, revealing, and at times highly personal. 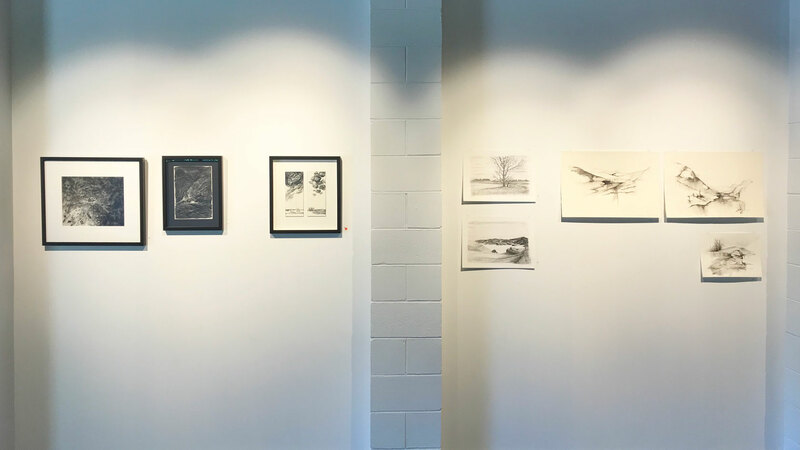 In this exhibition, The Essential Mark, we have the opportunity to present drawings and works on paper from over 15 different artists from throughout New Zealand. You will find a variety of approaches to drawing and a variety of subject matter, and in all, you will have the opportunity to enjoy the uniqueness of the artist’s sensibilities toward their essential mark. In Punakaiki: Gates and Journeys, Jessica Crothall presents a highly personalised way of visually responding to the land, through layering textures and abstracting shapes and colours of the West Coast rainforests, making them a symbol not only of Punakaiki but also the land of Aotearoa as a whole. The series of work Song of all Songs explores the complexity and mystery of love, desire, and beauty expressed through the rawness and transparency of real relationship. Song of all Songs touches on the human desire for connection – connection with one another, and connection with the divine – and in return, it reveals also the heart of the divine to connect with humanity. Featuring: Amanda Watson, Erin O’Malley, Jill Smith, Jessica Crothall and Arwen Flowers. Tuesday to Friday 10:00 a.m. – 5:00 p.m.
© Copyright 2019 - Atelier Ministries NZ.